I’m interested in seeing what Madonna will perform. Whether it be something new or a medley. Same with Pharrell, he could take the same route. Then again he’ll probably perform ‘Happy.’ Beyonce and Jay-Z opened the show last year and I can’t wait to see who opens up this year (insert that Madonna medley; wishful thinking). Sam Smith will probably perform ‘Stay With Me’, maybe ‘I’m Not The Only One.’ Usher hasn’t had much of a buzz with any new music so I’m curious as to what he’ll perform. Stay tuned for Grammy updates and as always I’ll be doing a review of the performances. CLICK HERE for my review of last years show. It’s been quite the year for music, album sales might not show it, but there’s been a lot of newcomers and the usuals that have topped the charts. 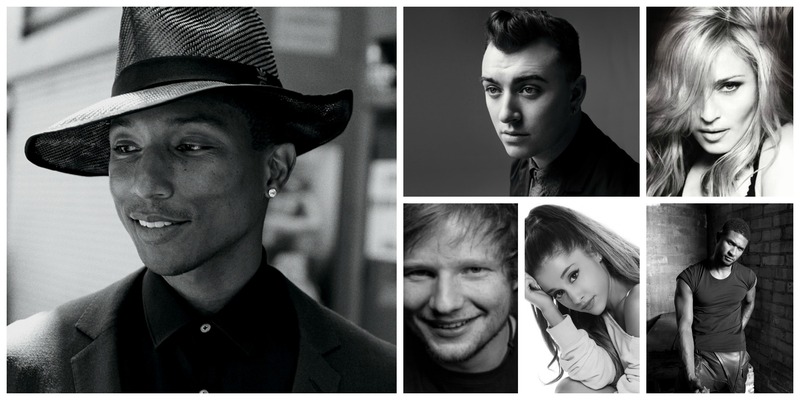 The 2015 Grammy nominees were announced by Pharrell and Ed Sheeran LIVE on CBS today (Friday,12/5). 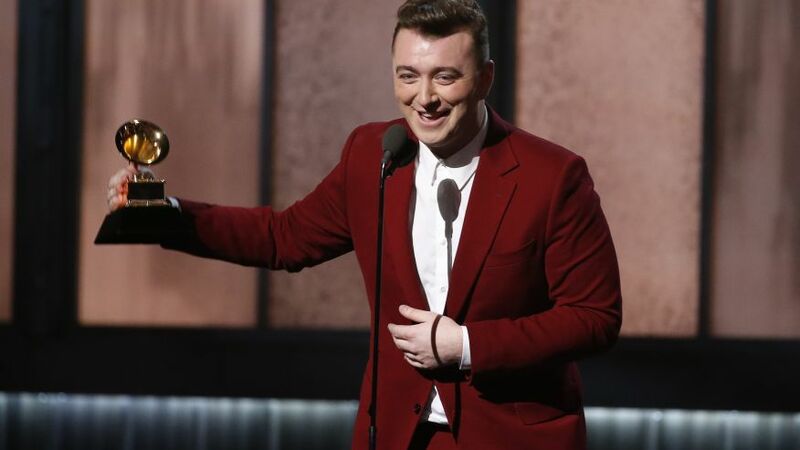 Album of the Year will be announced on an hour long special , “A VERY Grammy Christmas” on CBS 9 ET/ 10 PT. The 57th Annual Grammy’s will air LIVE on Sunday, February 8, 2015. Check out the full list of nominees HERE. 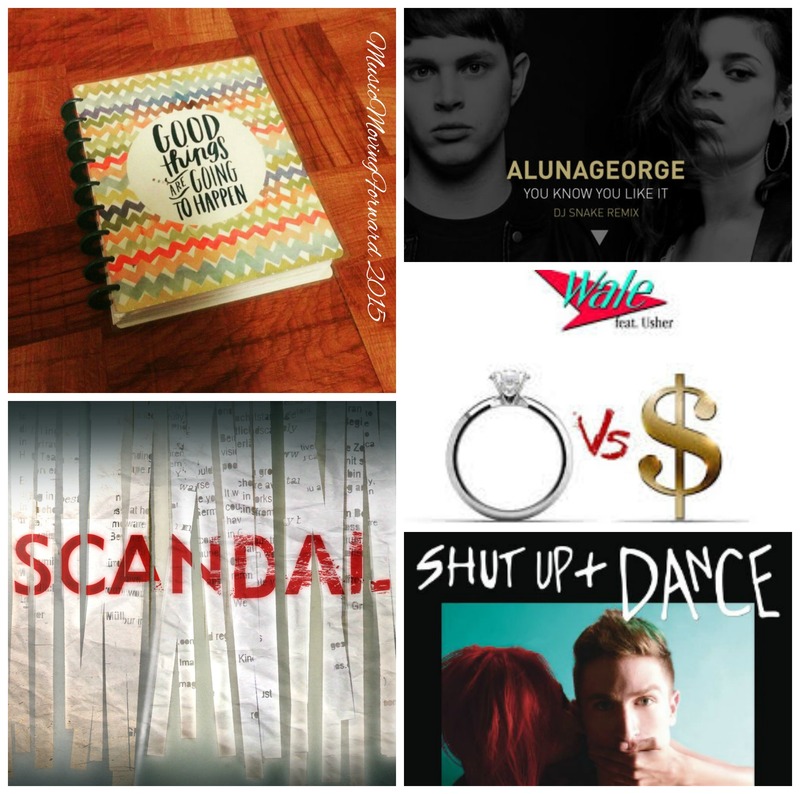 Stay tuned for a post later featuring the Album of the Year nominees.